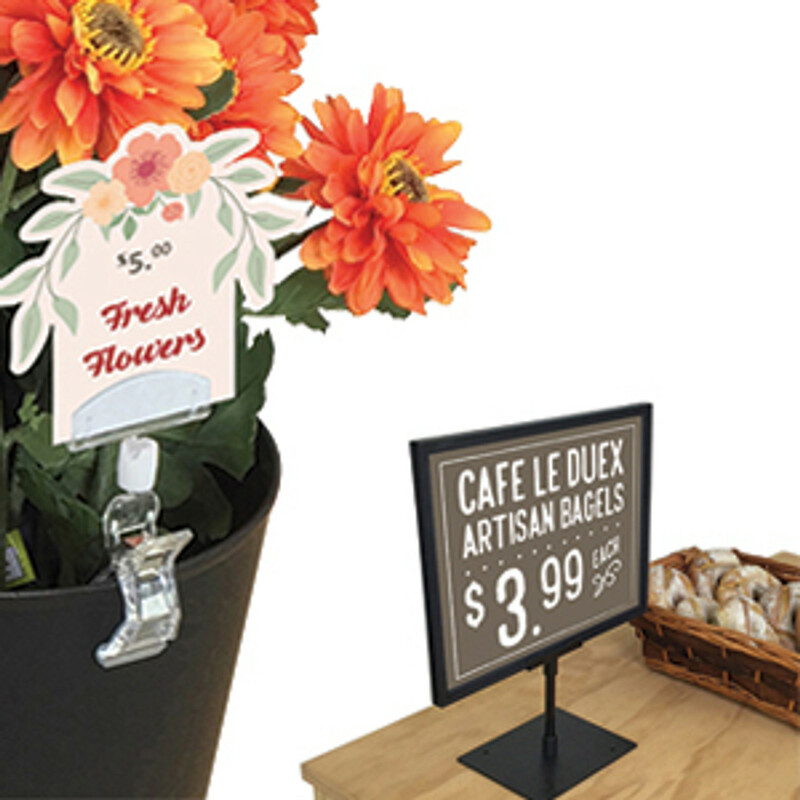 Flower bouquet and floral displays can be some of the highest grossing merchandise in retail today. 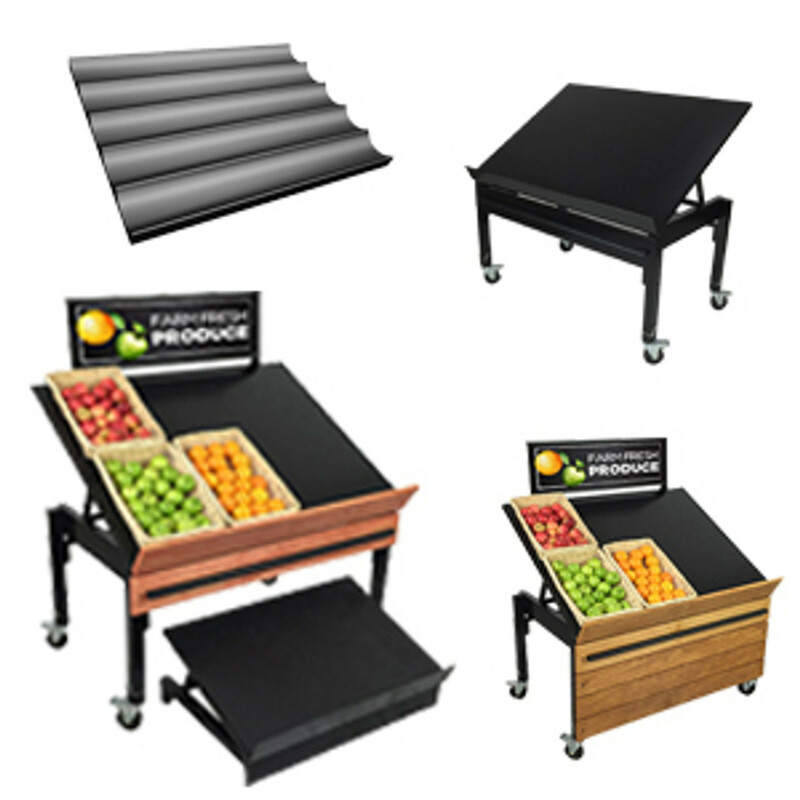 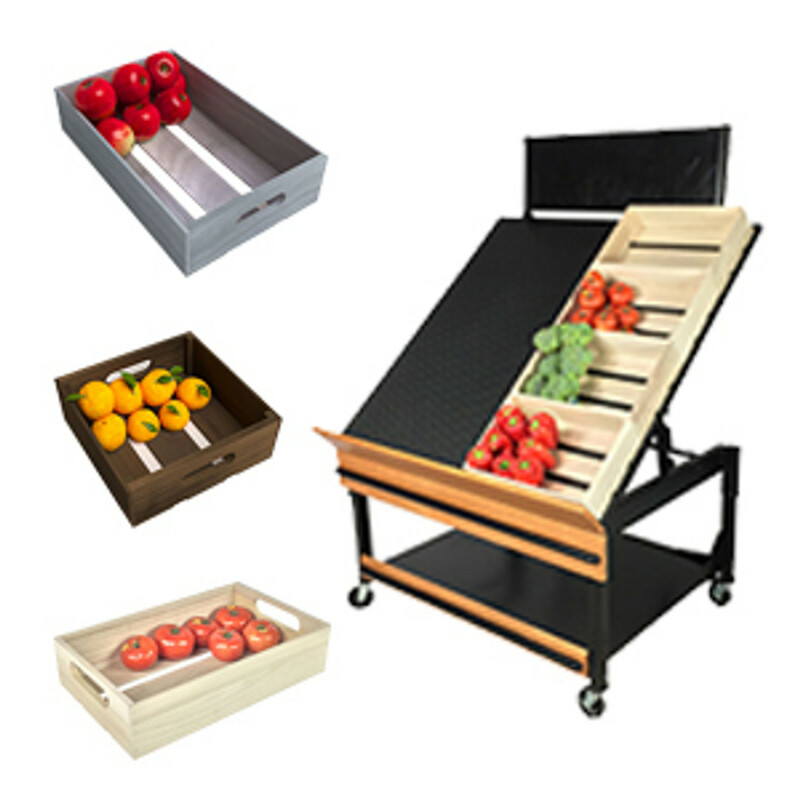 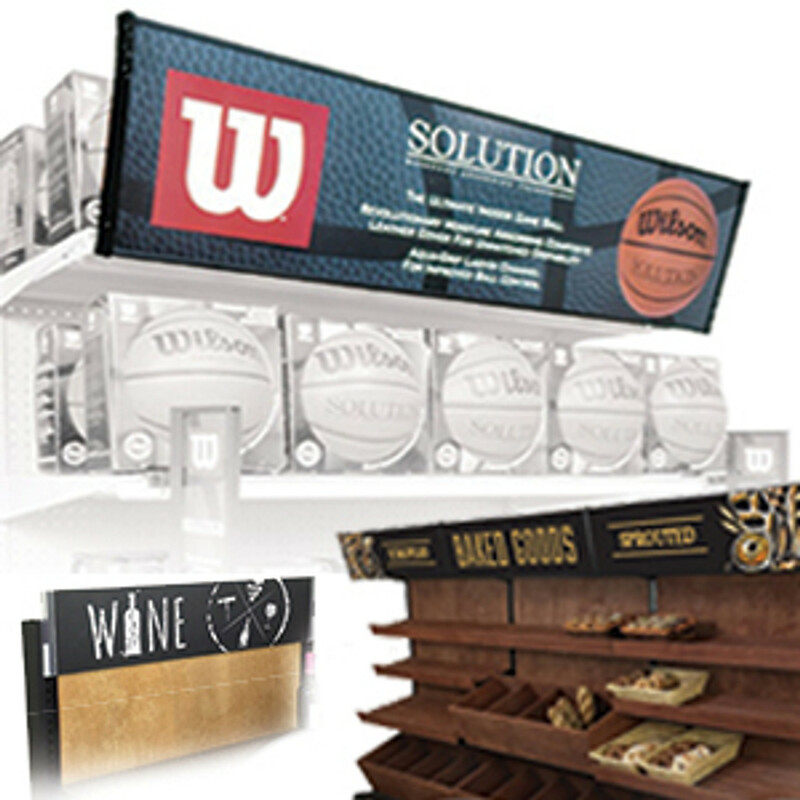 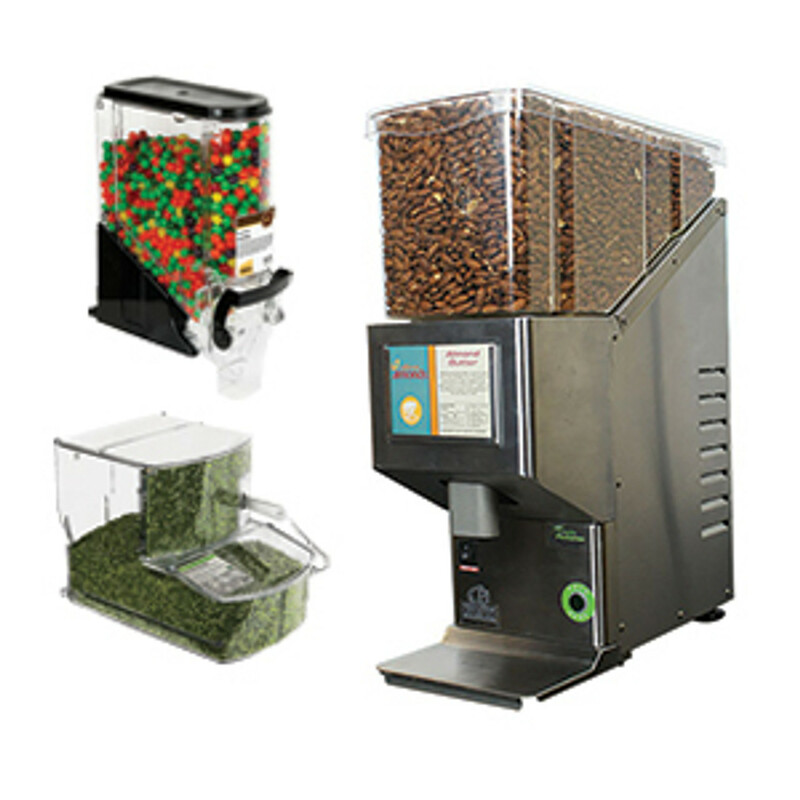 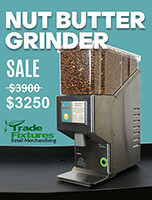 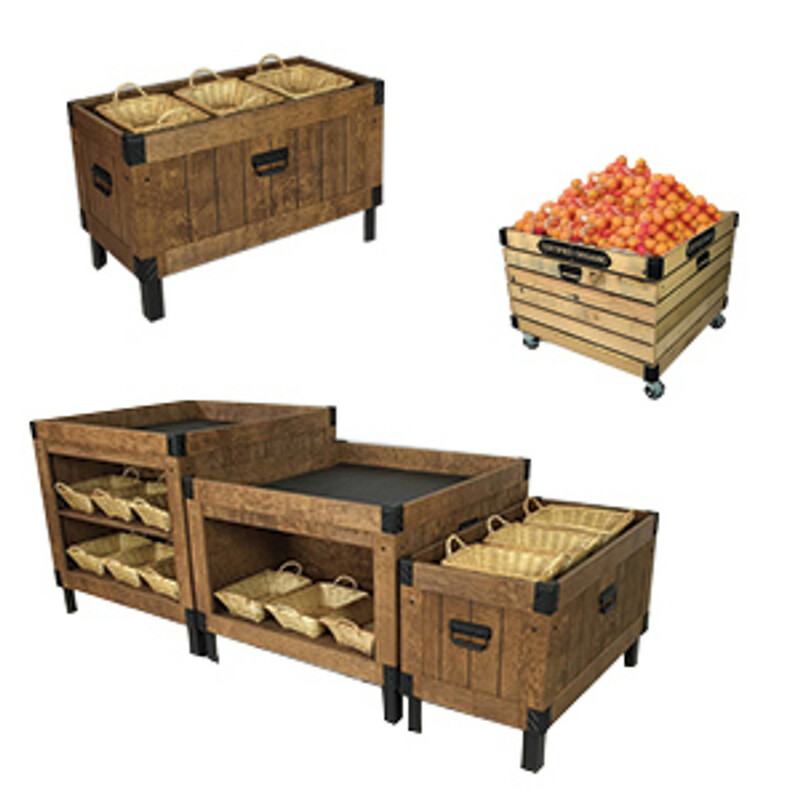 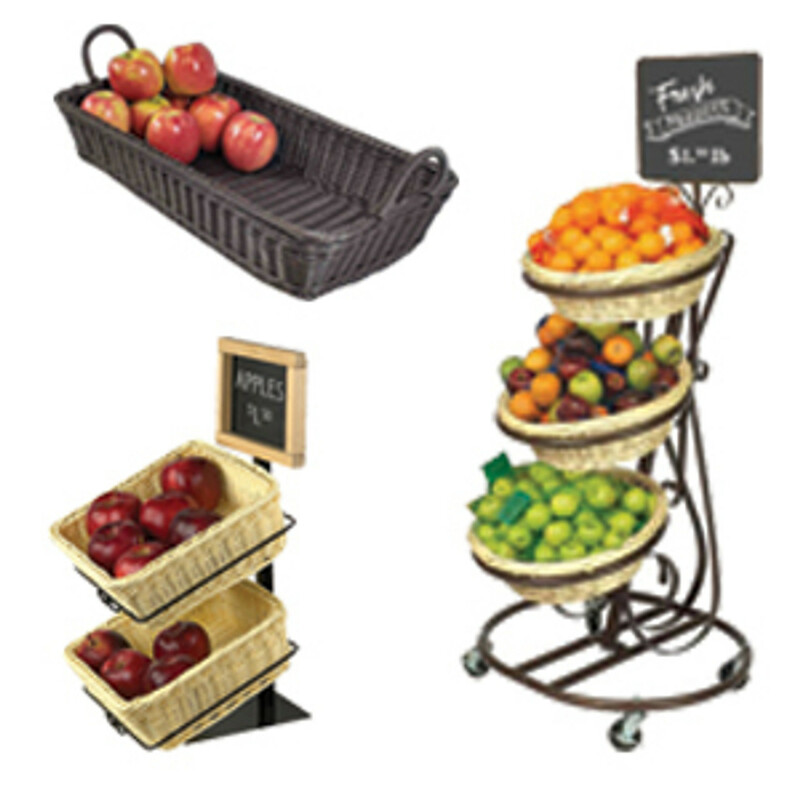 Plant merchandisers also fit into your natural products, wholesome products and fresh foods marketing plans. 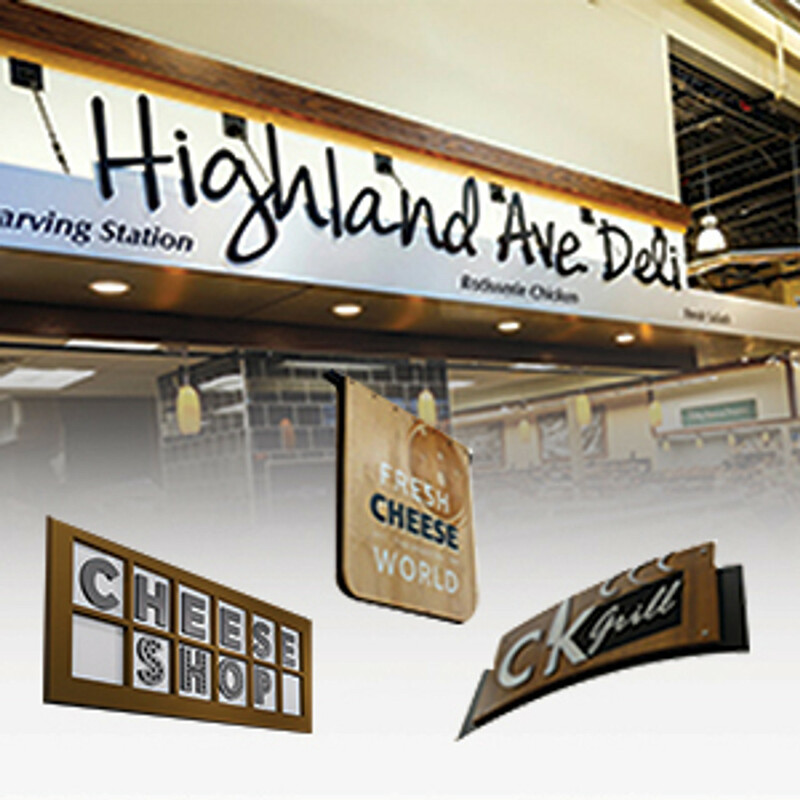 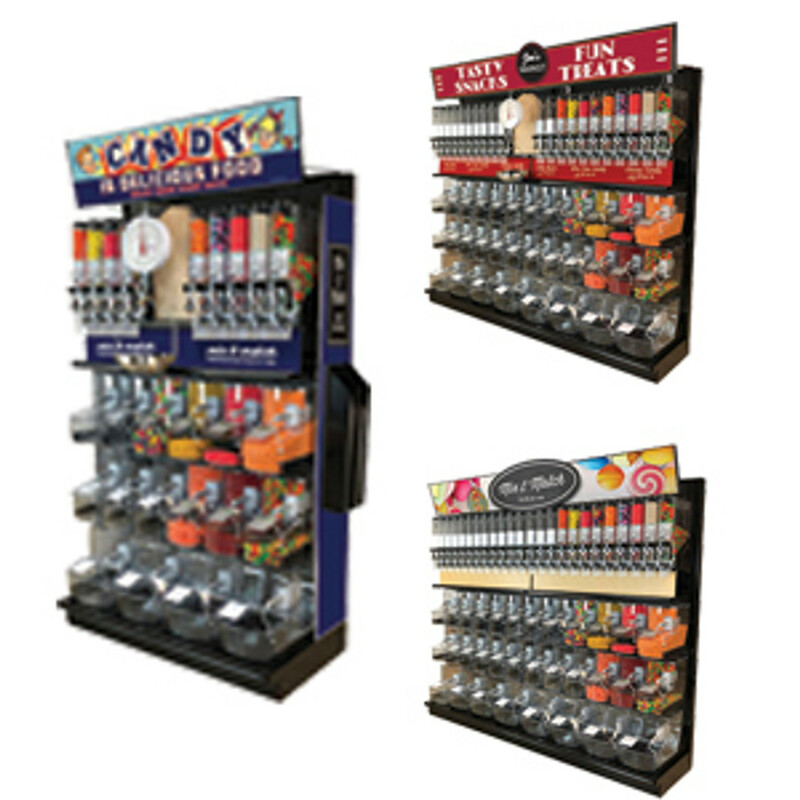 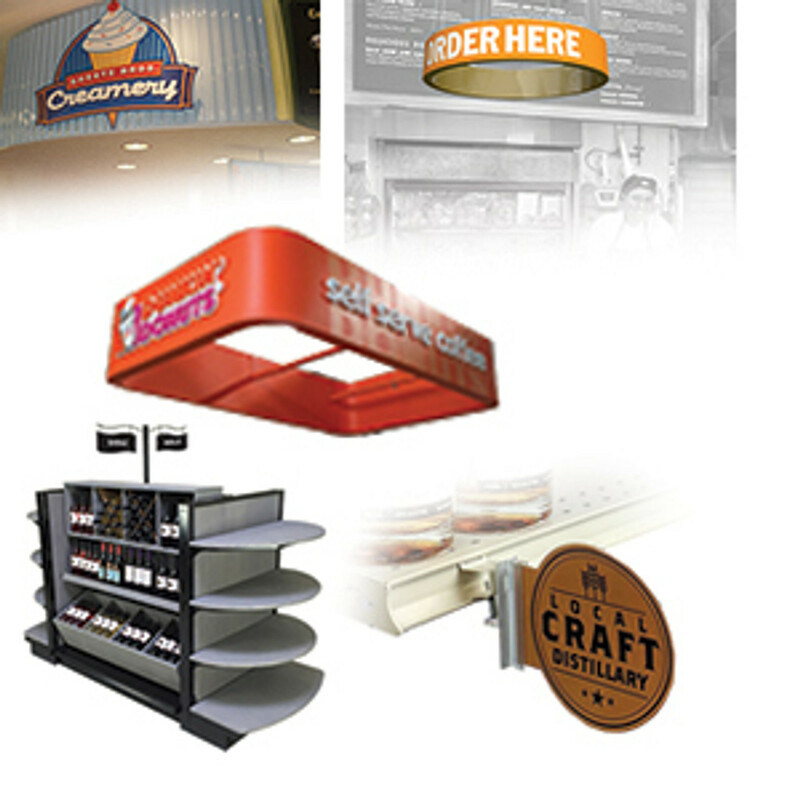 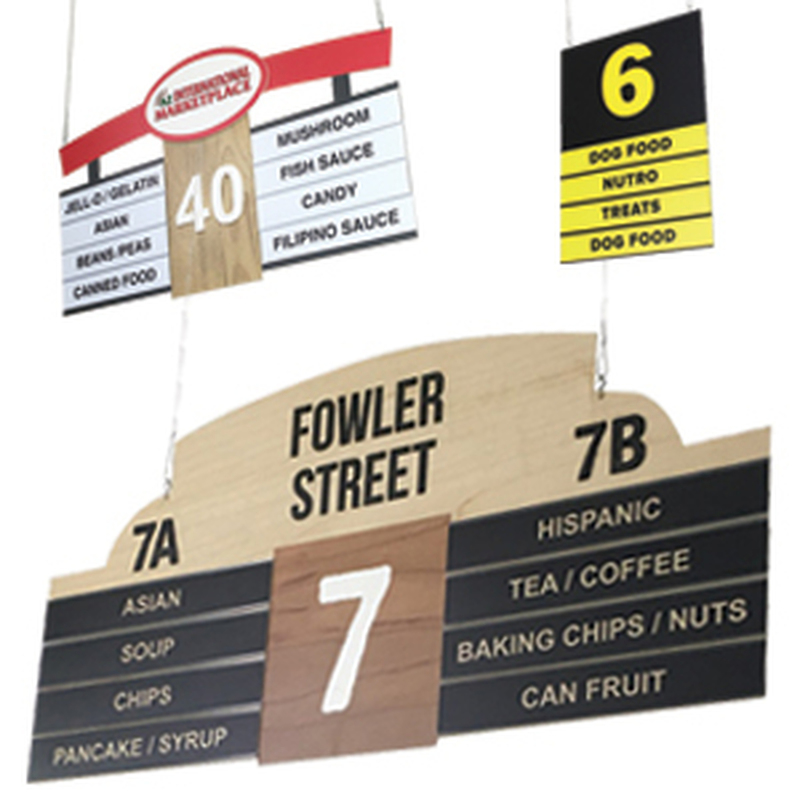 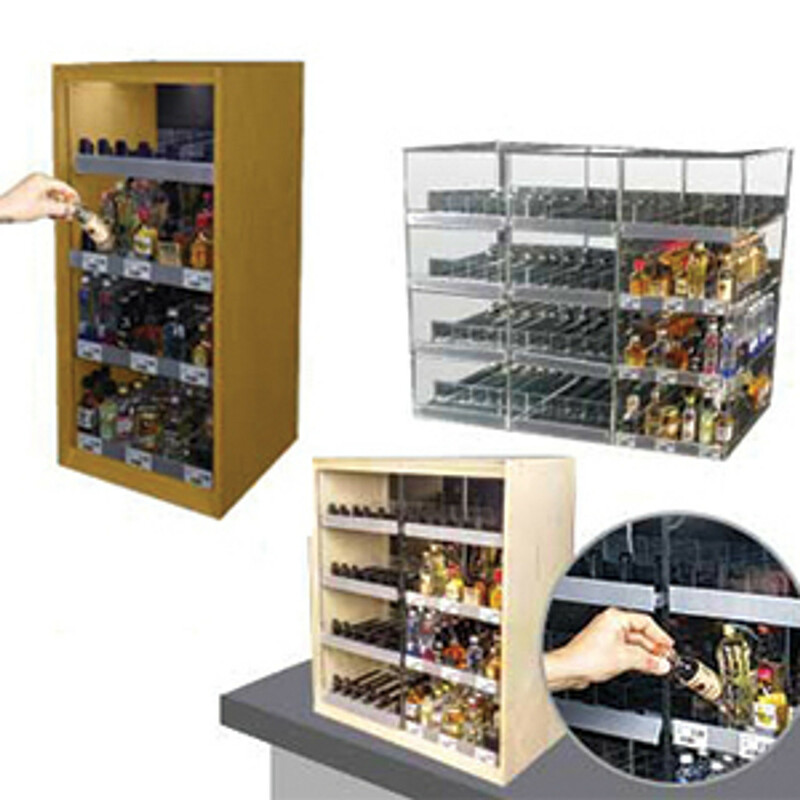 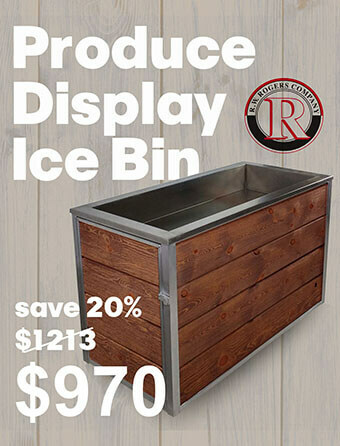 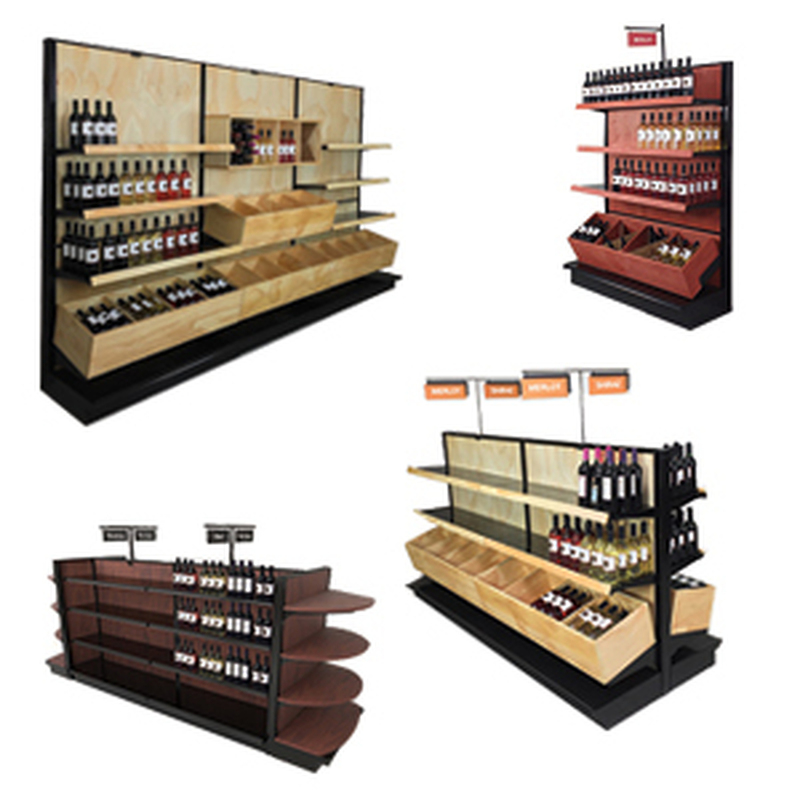 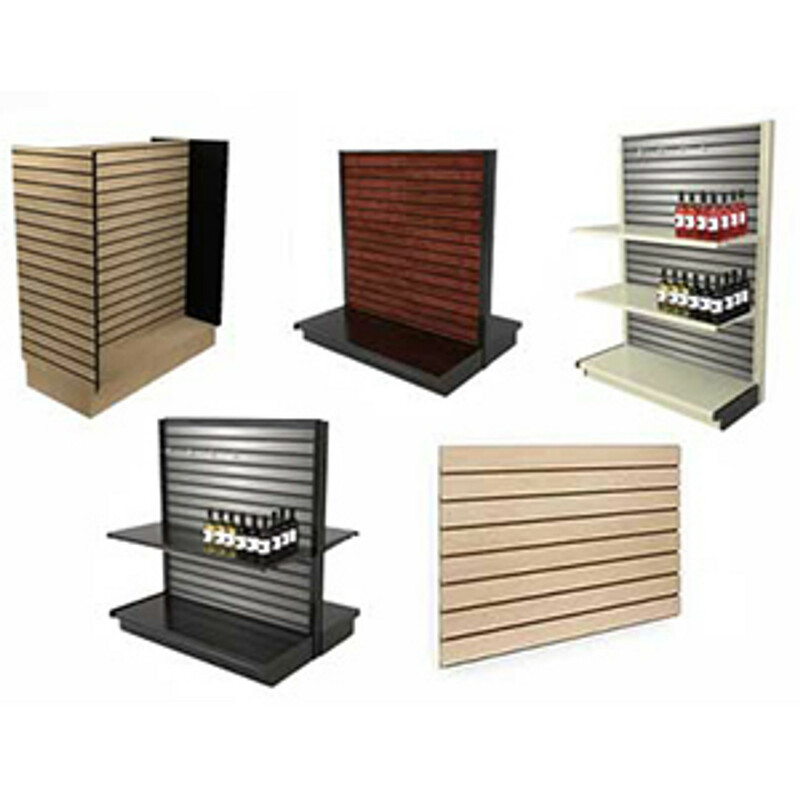 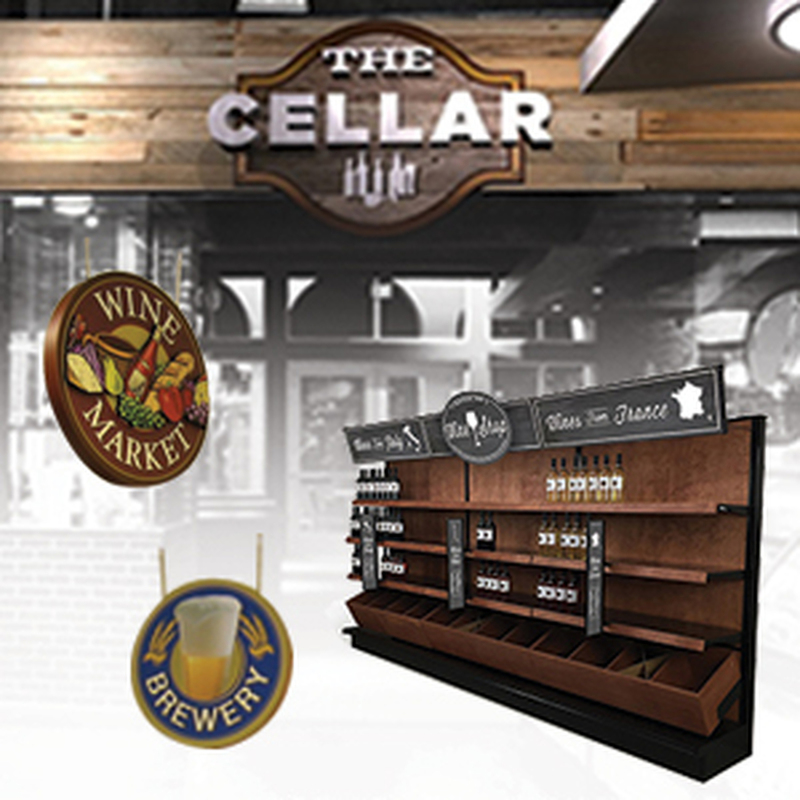 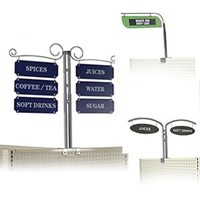 DGS Retail offers wooden store fixtures, metal store fixtures and display stands that are specially engineered and designed to merchandisie plants, bouquets adn floral arrangements. 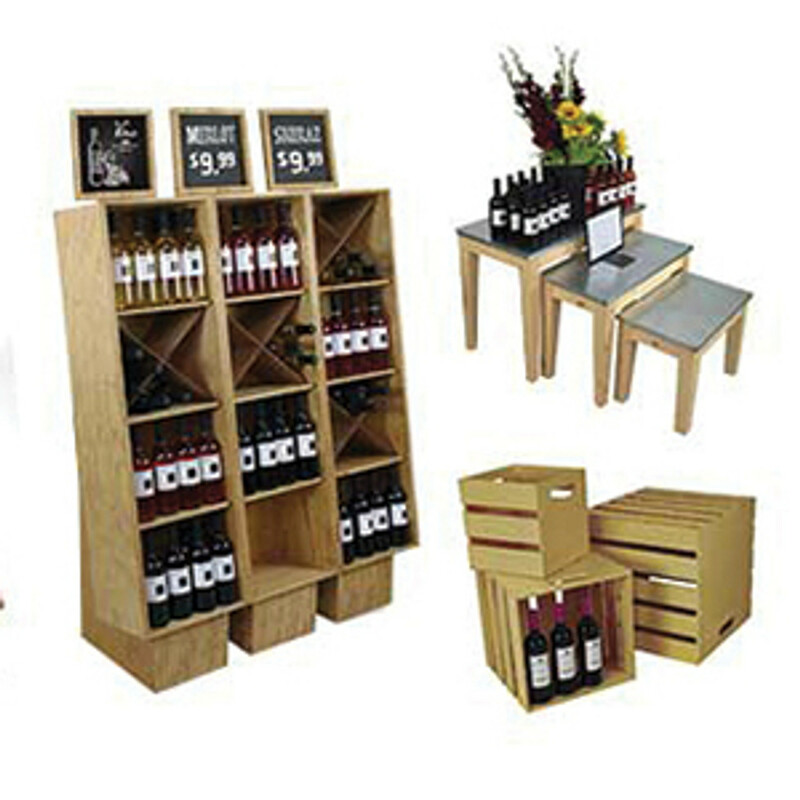 Some of the hottest trends in retail interior design today involve cross mernchandising flowers with wine, cheese and chocolates for a complete solution. 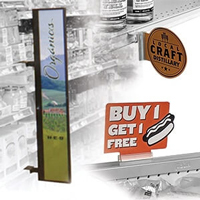 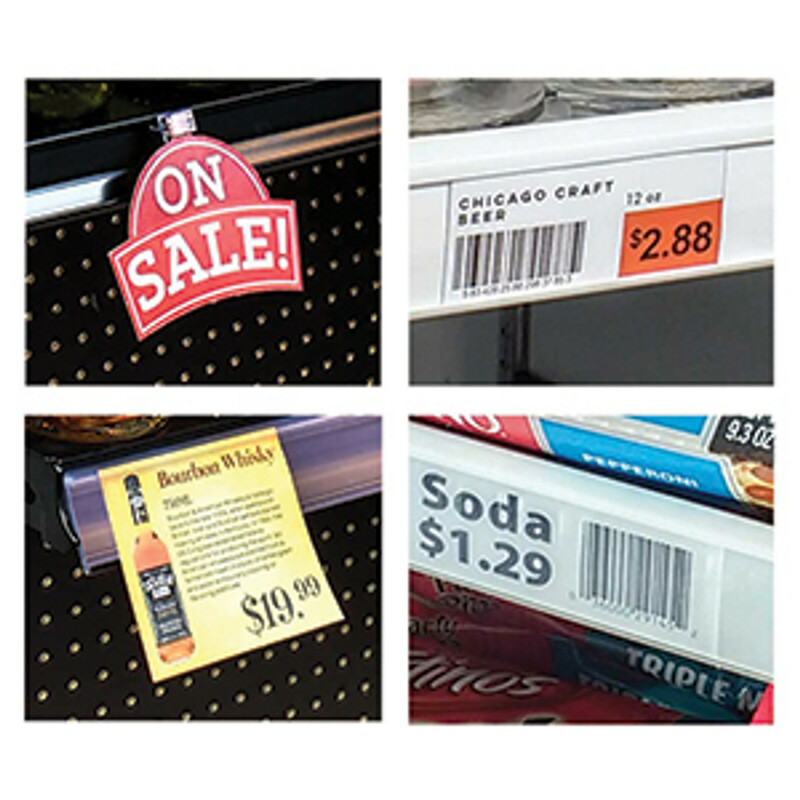 These types of cross merchandising are great for holidays like Valentine's Day, Mother's Day, Sweetest Day and New Year's.